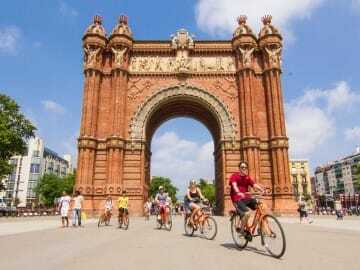 Spain allures the traveler with its combination of old world charm and vibrant people. Join us on a journey through Spain that most tourists never see. In addition to experiencing the ancient sites- like the Segovia aqueducts- and modern cities- Madrid, Sevilla, and Valencia- of this diverse country, you are exposed to a beautiful and bucolic Spain. 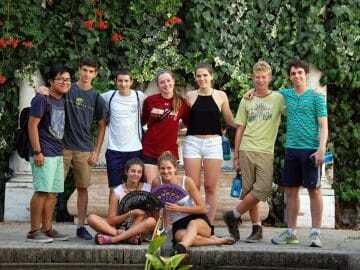 Our Spanish program is a tapestry of culture, language immersion, and community service throughout this diverse and enchanting country. Live alongside Spanish families without a full homestay on this immersion trip! Travel to Spain's iconic cities- Madrid, Valencia and Barcelona!